The first thing I always get my clients to do when we start thinking about how to get publicity for their business, is to get clear on what it is they want to achieve. Most people want to use publicity to help more people, and aside from that some people want to become the go-to expert, some people want more followers, but the most common thing people want to achieve, is to make more sales. 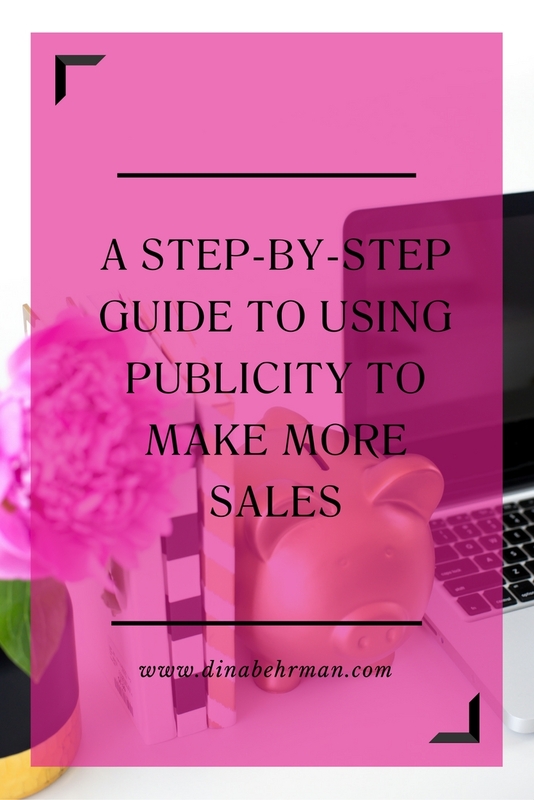 So how can you use publicity to make more sales? Now, there are a couple of ways you can use publicity to make more sales. The first tactic, is to actually use publicity as part of your sales funnel. I know some of you may shudder at the phrase ‘sales funnel’, but I want to show that sales funnels can be fun. Honestly. In fact, using a sales funnel will make your publicity efforts soooo much more worth it, as opposed to the haphazard, throw-spaghetti-at-the-wall-and-see-what-sticks approach that a lot of people have. 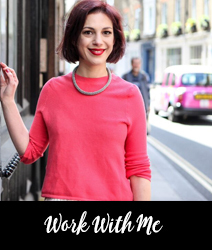 Ok, so how can you incorporate publicity into your sales funnel? The other way you can use publicity to make more sales, is to have your specific product or service featured in the article itself. To do this, you need to look at the types of articles the publication usually runs, and see how they might be able to mention your product or service. Have they written about other products and services, and if so, what kind of format has the article been? Now, this is rarely as straight forward as contacting a publication and saying, ‘hey, I’ve got a great product/service, write about it!’ Because, let’s face it, no journalist is going to want to give you free advertising for nothing. But if you can give them a good angle – if you can share an interesting story about your product or service – that is a great way to get a journalist to write about it. An interesting story would generally be something that looks at how you business came about, the motivation you had for starting your business, your big why. Get that right and the journalist will want to know all the nitty gritty about your product or service, meaning they’ll end up promoting it for you in the process of writing about it, leading to, you guessed it, more sales. Thank you so much for this article and for sharing your work with the world!